We had to make the difficult decision to postpone Help Is In Sight! But fear not, it will return in mid-September. If you’ve already purchased tickets you will be able to use them in September. We are also more than willing to give a full refund. Please email Maggie Hallgren at Development@TBCC.org if you have any questions. Tennessee Breast Cancer Coalition is Visiting Knoxville! What better way to spend Monday, May 6th, 2019! 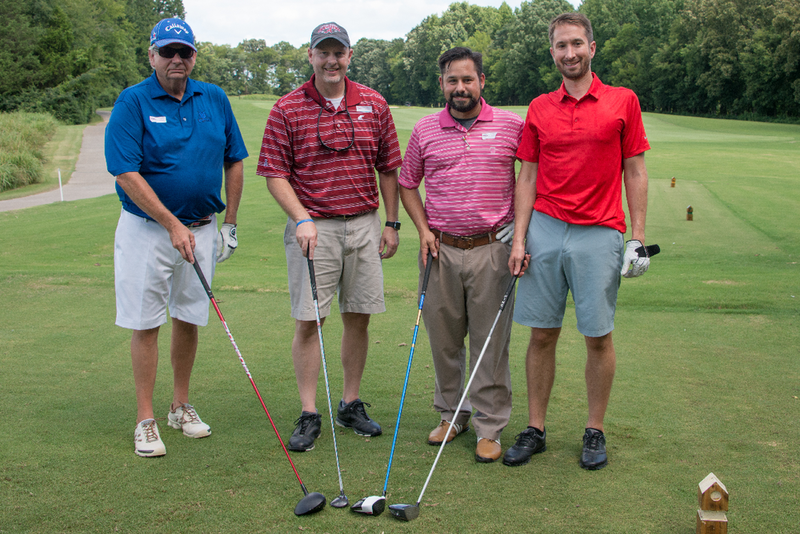 Join us and Post Leasing and Sales for a Celebration of Life Golf Classic in Knoxville. We’ll be playing at the Gettysvue Polo Golf and Country Club, 9317 Linksvue Dr, Knoxville, TN . It will be a scramble format with a shotgun start at 8 AM. Registration is now open. Click here for the link or find the link at the top of this page. Nashville Rose Festival is Back! Don’t miss this Nashville Favorite, May 18th, 2019. We’re adding a merchant section, fine spirits, and beer! Uploaded by TBCC Hope on 2018-04-26.